I love that this chair makes such a statement. 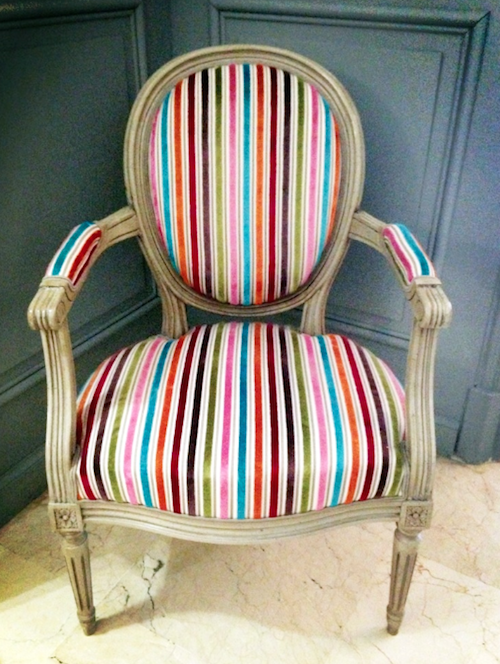 The bold colors are absolutely gorgeous, the wood detailing exquisite & stripes are one of my very favorite things. It's heavenly. 1. 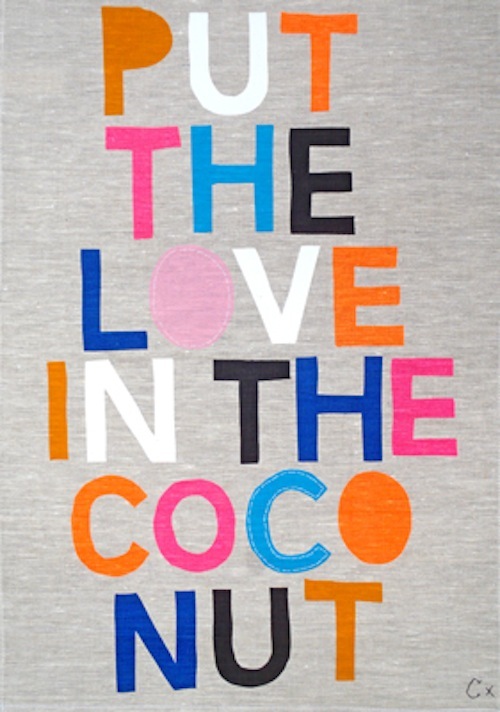 Put the love in the coconut tea towel framed seen in the Amber Interiors home tour on Style Me Pretty Living. Amber posted that the tea towel she framed came from castle -- the love in the coconut one is sold out right now but there are some other super cute options. 2. 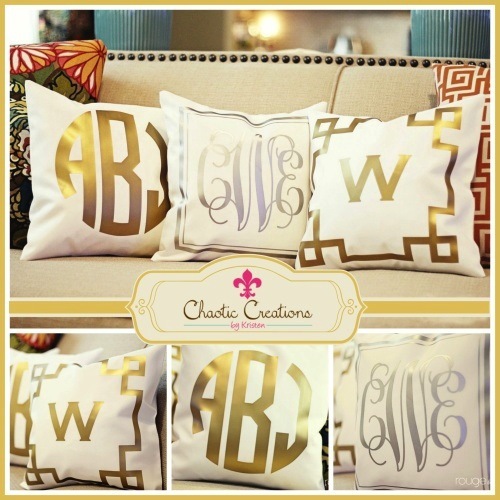 Metallic monogrammed pillows via Chaotic Creations -- because I gotta have my monograms. 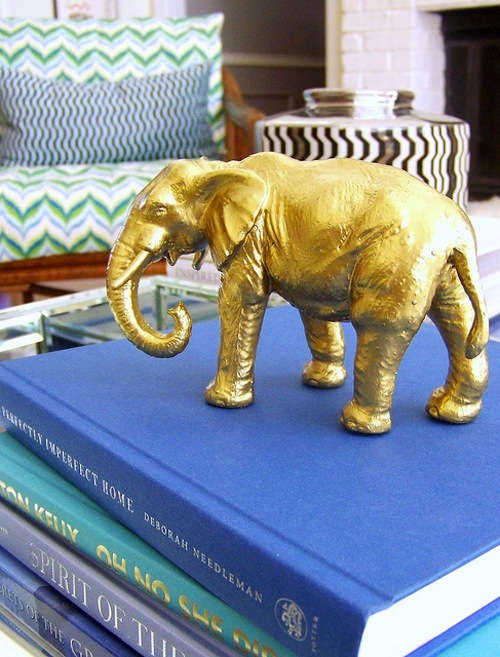 Do you have any statement furniture in your home? Anything that you have your eye on? 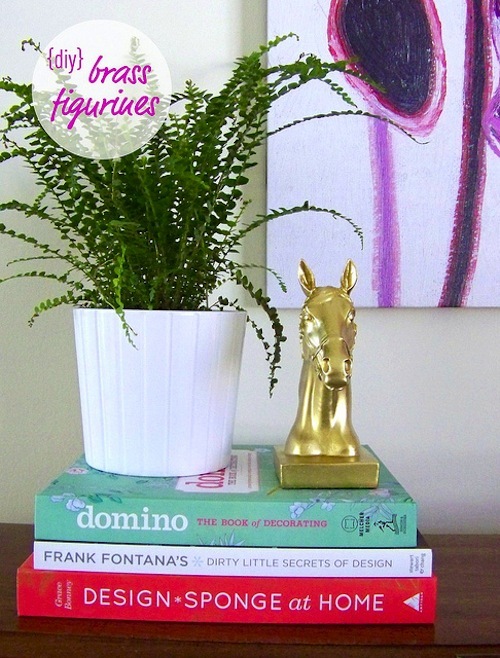 Anything you've pinned recently? 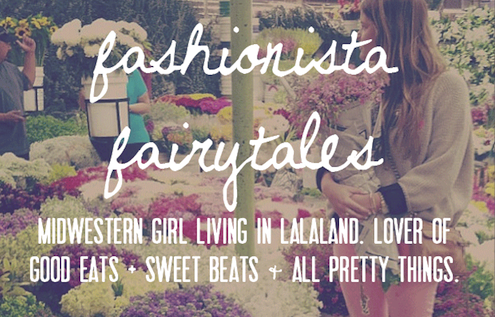 Blair & I would love to hear from you!